We have just had 8 consecutive clear Moonless nights – I’m pretty sure that one will remain an unbroken record. 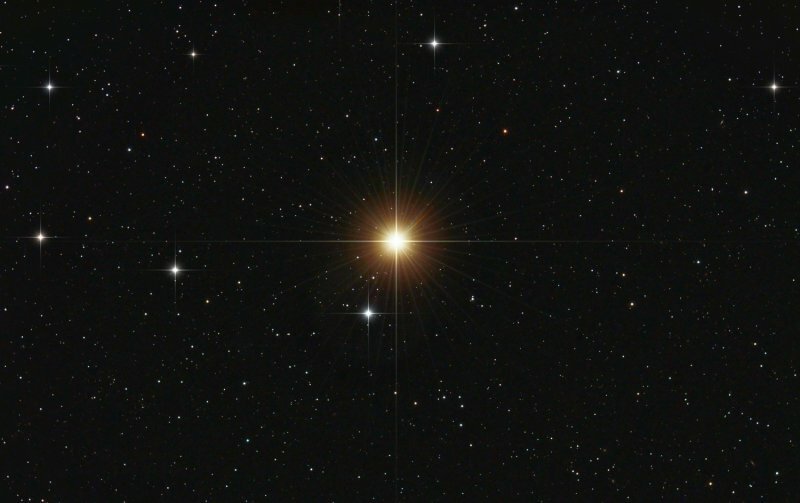 Taken during this period of deep-sky imaging bliss we have the brightest star in the Northern Hemisphere, which is NOT Vega as you might guess (looking up on a summer’s evening Vega appears to be the brightest star up there) – but over to the west, looking a lot like Mars IS the brightest star – and it’s Arcturus. 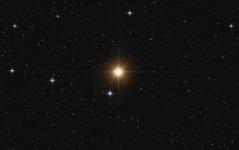 Arcturus – or Hoku-lea the star of gladness, the star that leads great voyagers home – to quote Stephen James O’Meara in his superb book “The Caldwell Objects”.